Expertly applied, employment law protects employers and employees. Properly constructed agreements and policies can prevent expensive misunderstanding, disagreements and claims. 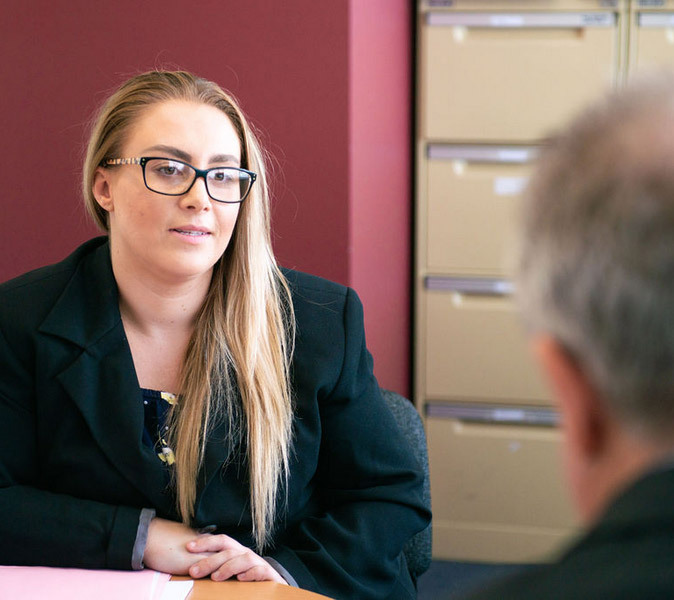 In all cases and regardless of whether we are acting for an employer or an employee, we seek wherever possible to bring matters to an equitable and practical resolution quickly and with minimal disruption.